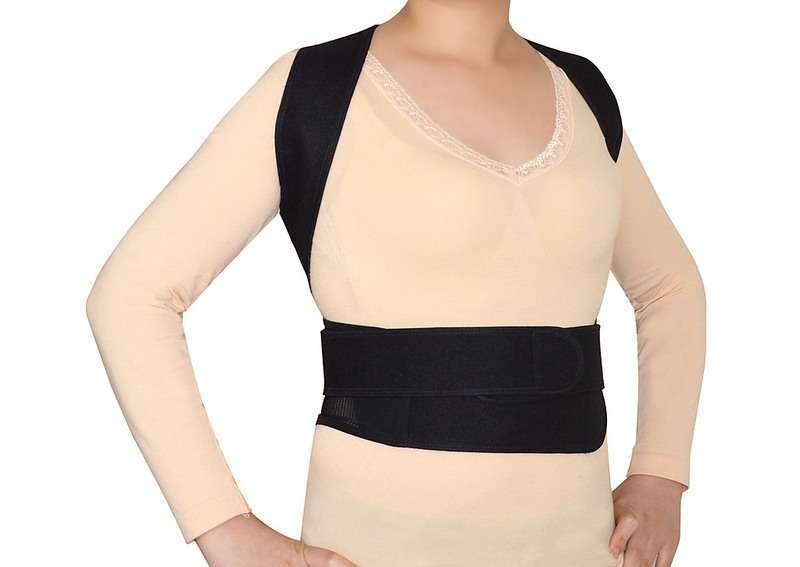 Lose the slouch and the back pain that goes with it with Randy & Travis Machinery’s Unisex Posture Corrector Back Brace. 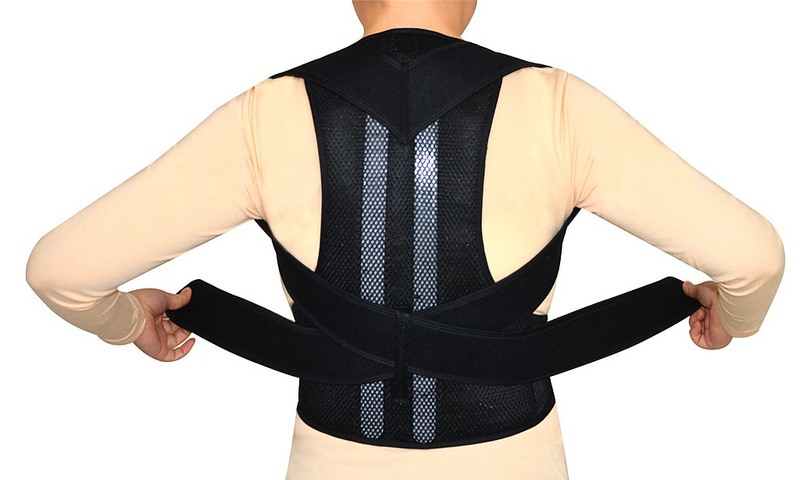 Get the support you need to have superb posture, keeping your back, neck, and shoulders in line, avoiding pain and fatigue from slumping, overarching, or excess tension. 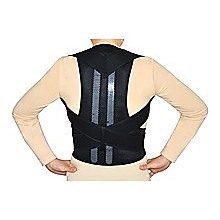 Two steel plates support your back and lumbar region, while a soft back support encourages correct posture. 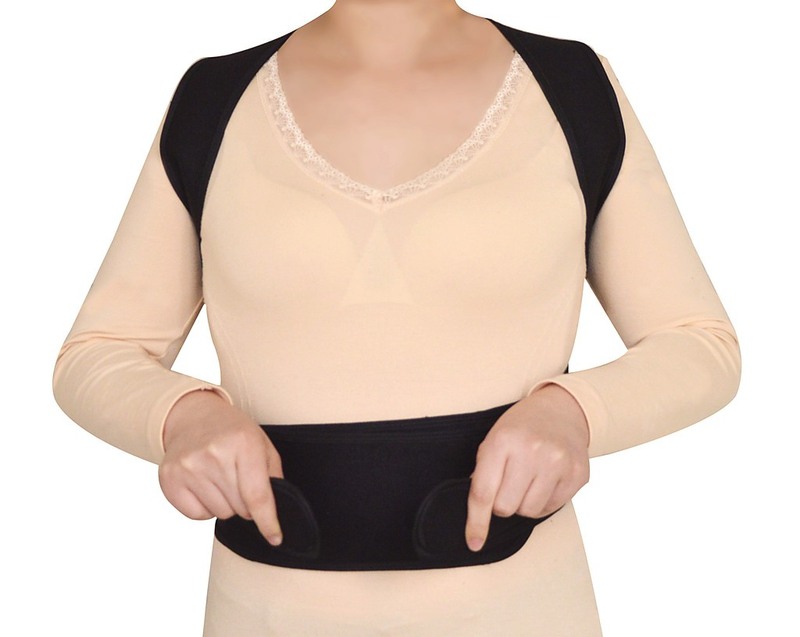 Use it as you exercise for extra protection or as a posture aid as you go about your daily work. 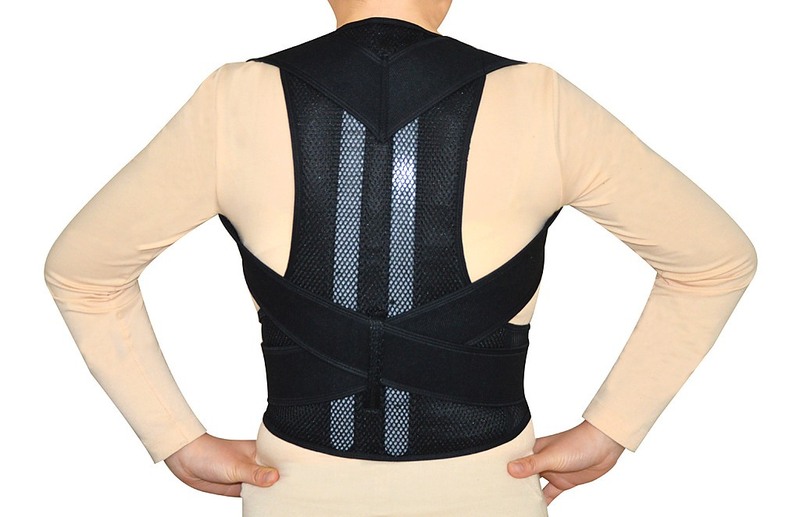 Look better, feel better, and feel younger with the kind of posture you’ve always wanted. 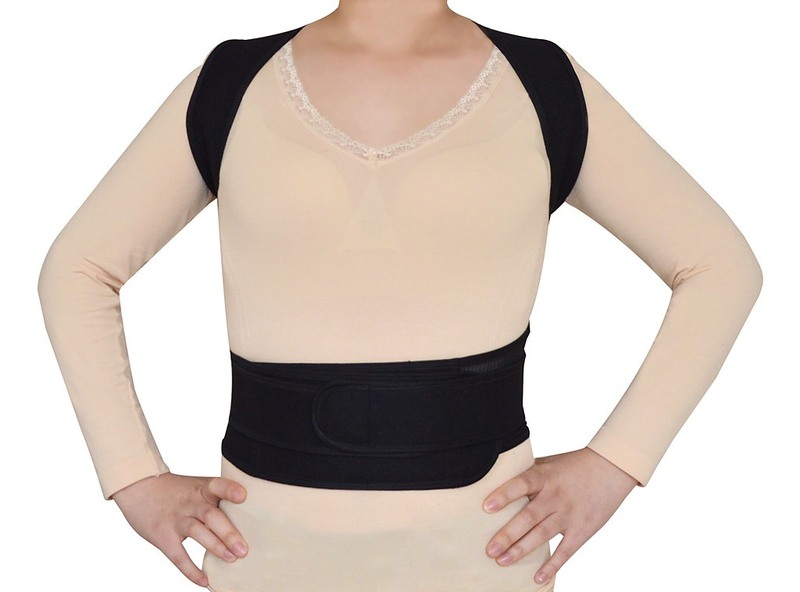 Medium size fits waistlines from 80 to 90 cm and is 44 cm high to provide a wide range of support.